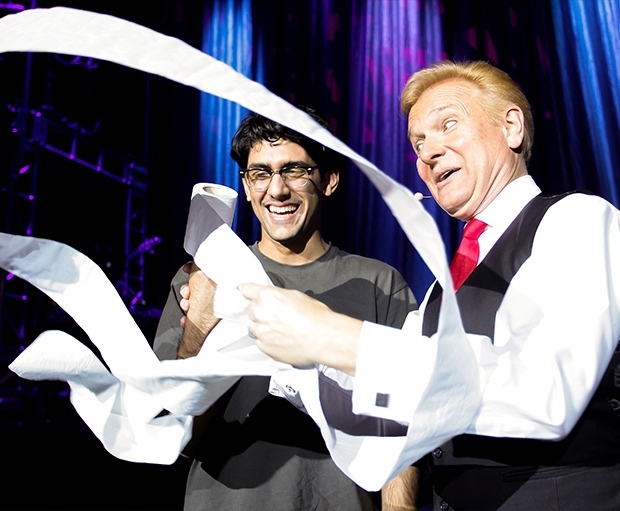 Direct from Broadway, the world's best-selling magic show is coming to Edmonton from January 1-6! 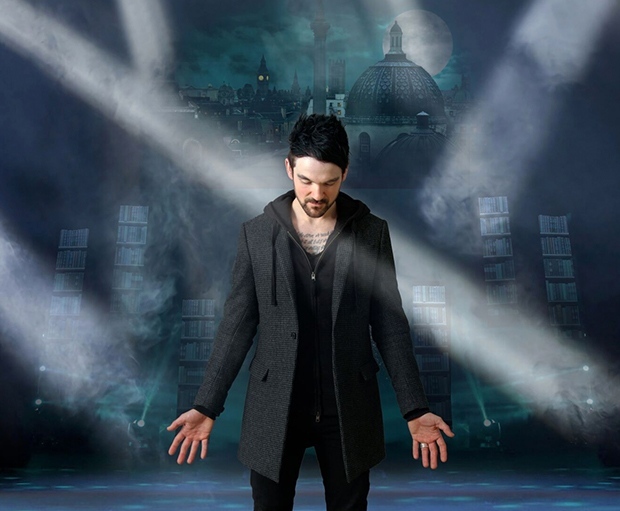 This mind blowing spectacular showcases the jaw-dropping talents of the most incredible Illusionists on earth; The Illusionists – Live From Broadway has shattered box office records across the globe and dazzled audiences of all ages with a powerful mix of the most outrageous and astonishing acts ever to be seen on stage. This non-stop show is packed with thrilling and sophisticated magic of unprecedented proportions. Audiences will witness stunning acts of grand illusion, levitation, mind-reading, disappearance and for the first time ever in history, a full view water torture escape. This group of world-class performers take their cue from the showmanship of the great illusionists of the past – such as Harry Houdini – and pair it with a new and updated contemporary aesthetic, whose set and costume design lend the genre a theatricality and artistry that has rarely been seen before. Collectively, these performers have been seen by millions of people around the world and this production showcases their incredible talents together on stage for the very first time.